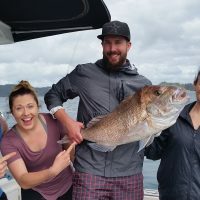 Skipper Pete of Grand Cru Charters will tailor a charter to your requirements; whether you wish to “catch a big one” or explore the many islands along Northland’s East Coast. 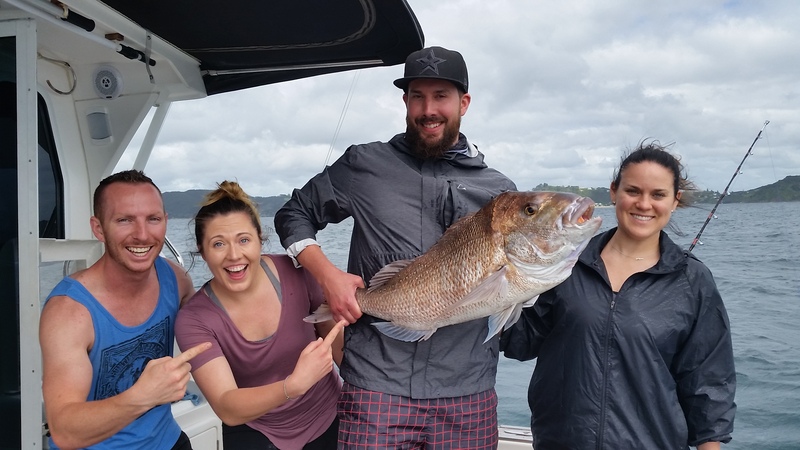 Our Full Day Private Charter is tailored specifically to your individual requirements:- Whether you wish to Fish all day OR Fish in the morning and Explore the Bay of Islands in the afternoon, including BBQ, Swim & Relax. 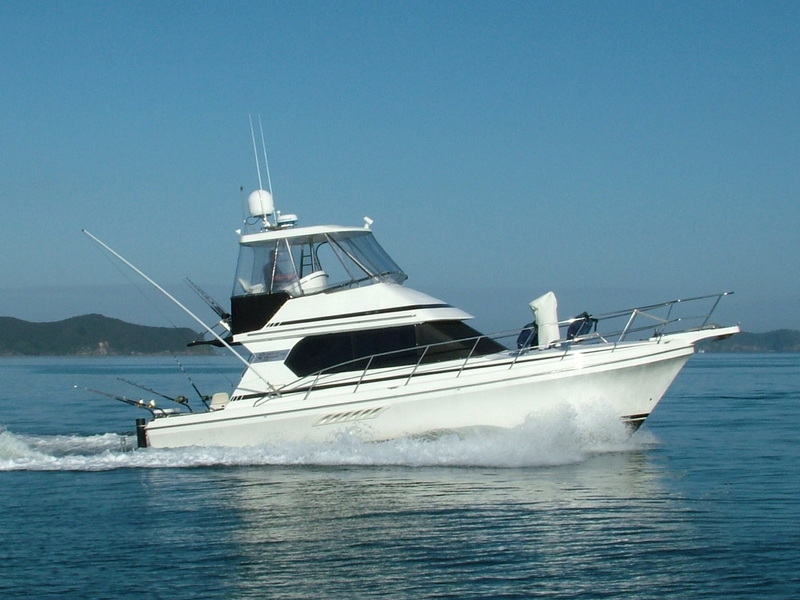 Included: fishing gear, bait, tea, coffee, water, Skipper, Deckhand. You provide Own Lunch Or we can supply – let us know. The Ultimate Charter!! 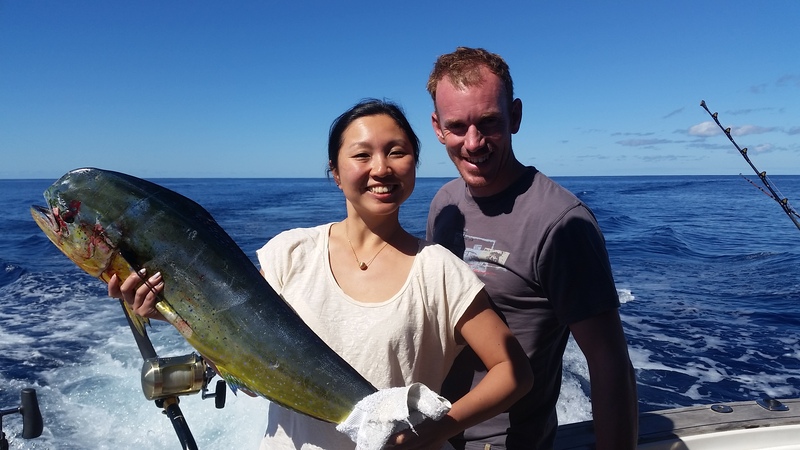 Fish for Longer and experience the Full Package by staying on board Grand Cru at the end of each awesome day. Grand Cru is available for charter for as many days/nights as you wish to experience. 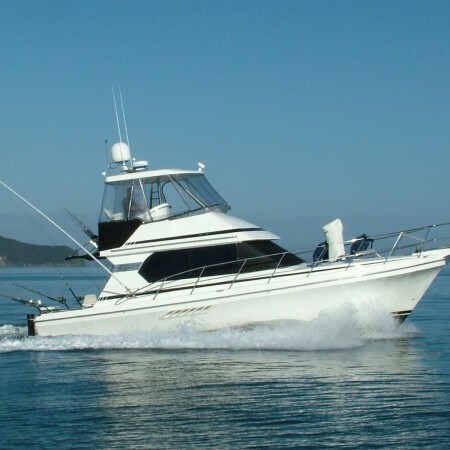 Included: fishing gear, bait, tea, coffee, water, Skipper, Deckhand. You provide own food and bedding Or we can supply – let us know. Send us an Email enquiry and let us know how we can help in providing you with the trip of your dreams. 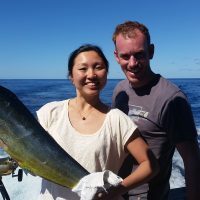 We look forward to hearing from you, tailoring a charter especially for you and providing you with a Quote.